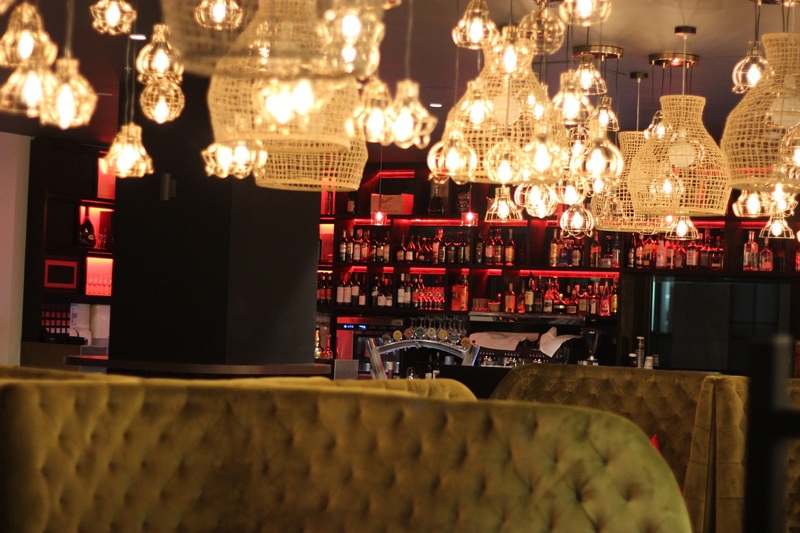 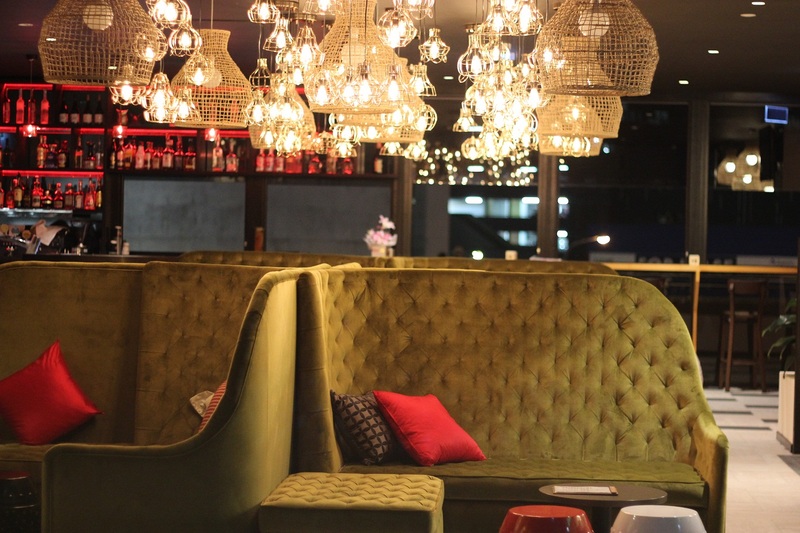 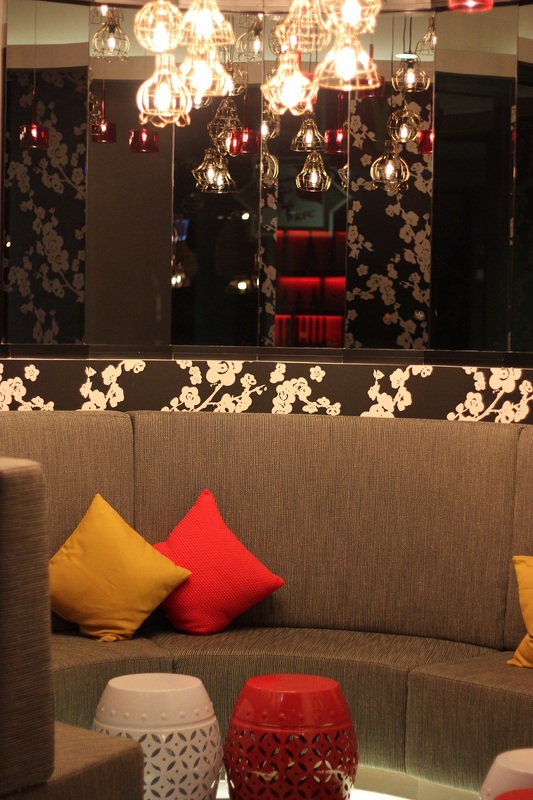 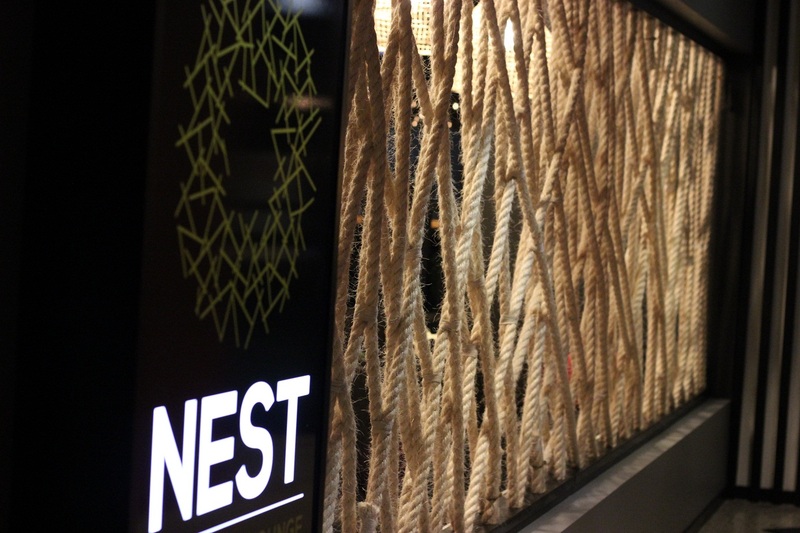 Nest is the perfect venue for all events, whether its a quick bite to eat, a romantic dinner with a loved one, a dinner with a group of friends, a couple of cocktails or wines after work or a Friday or Saturday night out on the town! 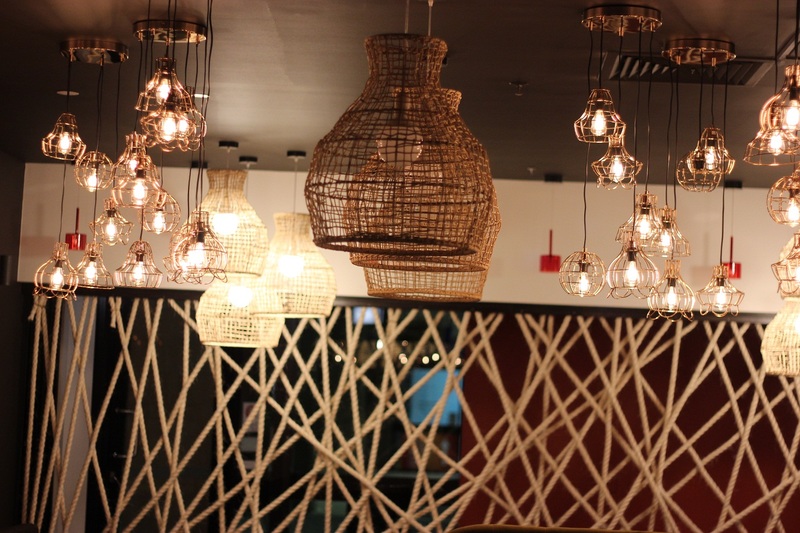 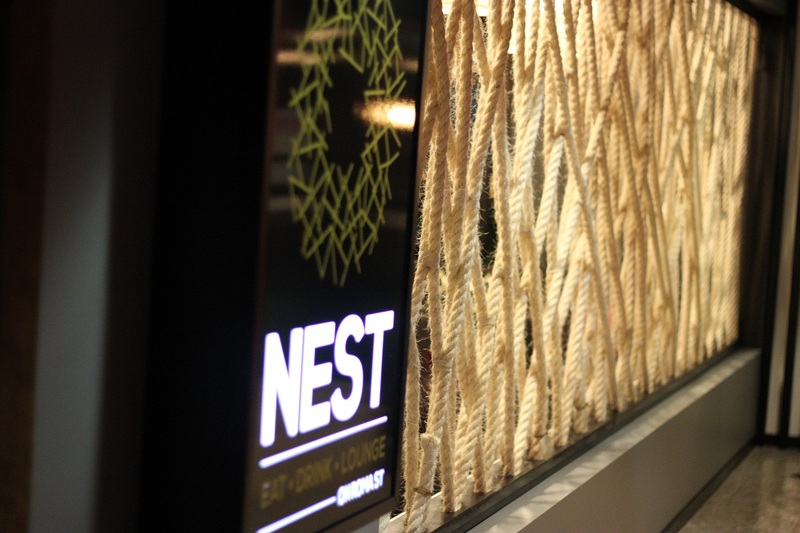 Nest Restaurant and Bar has recently opened within Hotel Jen in Brisbane and is located on Roma Street adjacent to the Brisbane Transit Centre and is only a short 700 metre stroll to Brisbane CBD. 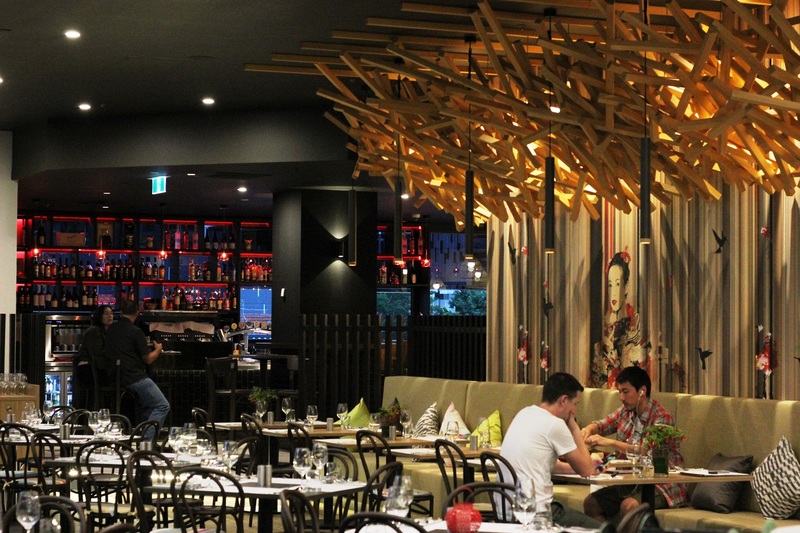 The restaurant is open from 6.30am and offers buffet breakfast, followed by an all day à la carte Asian Fusion lunch and dinner menu from 12pm to 9.30pm with some items also available for takeaway or room service if you are staying at Hotel Jen Brisbane. 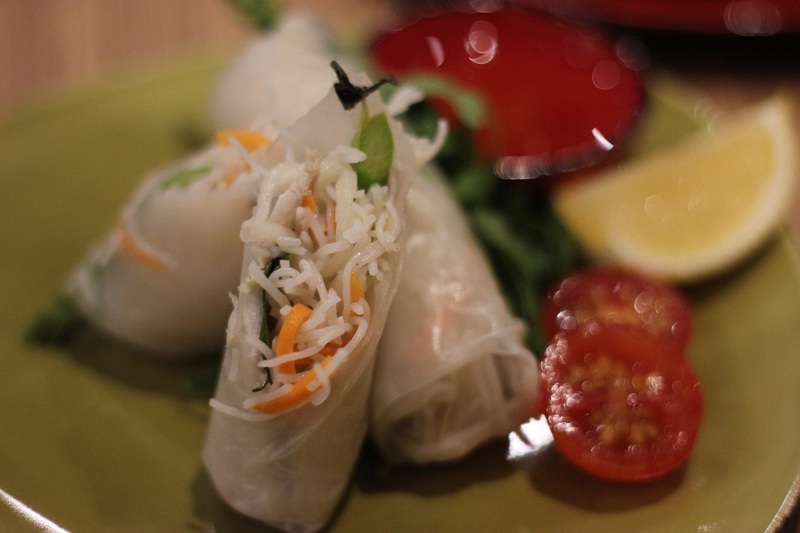 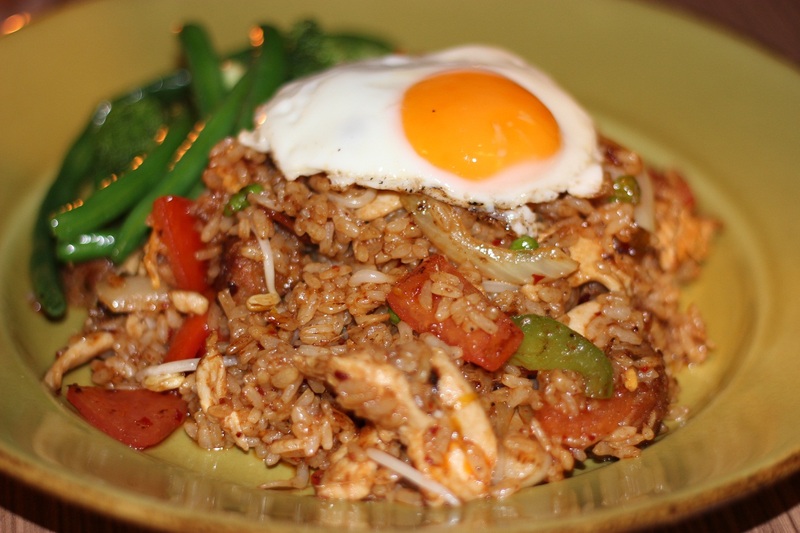 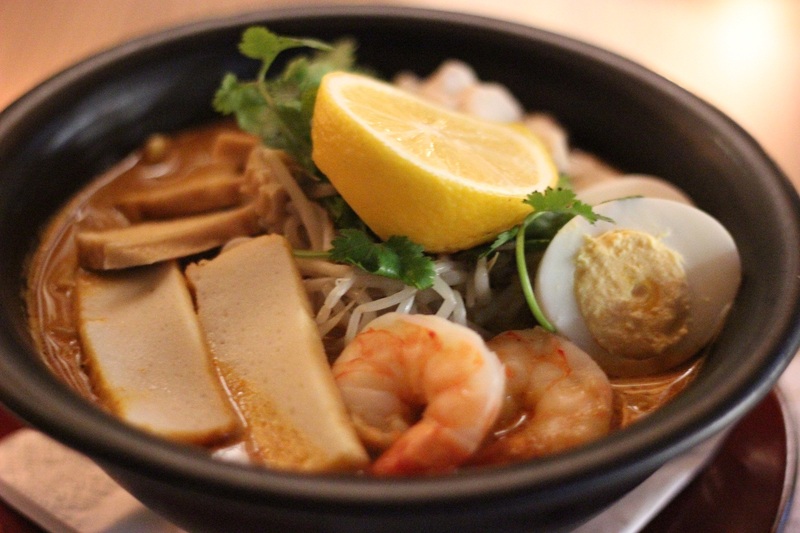 Asian fusion cuisine has gained international attention for its depth of flavour, innovative chefs and open-minded approach to combining new and traditional ingredients. 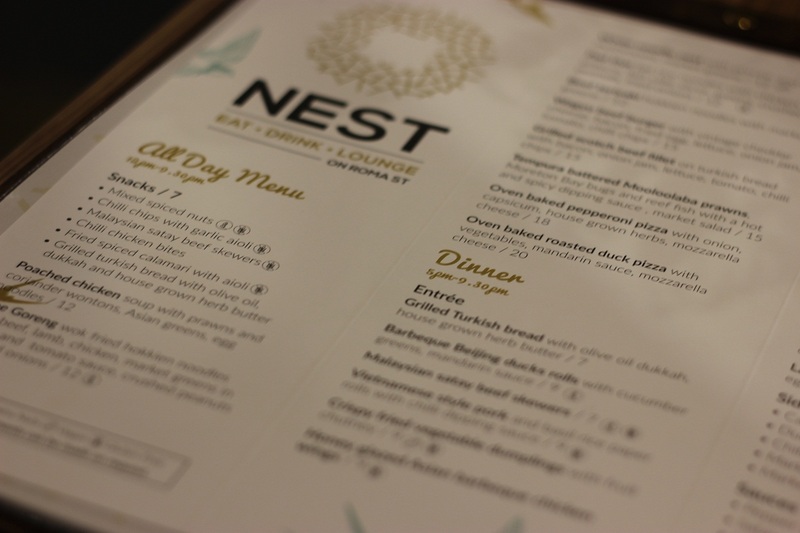 The food menu caters for all needs with many gluten free dishes and vegetarian options available and for the meat lovers like myself, don’t stress, there is also plenty of meat dishes available! 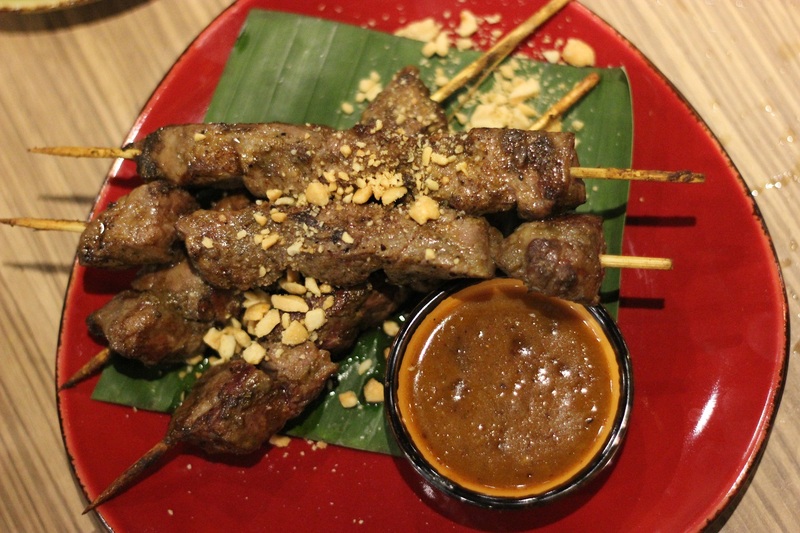 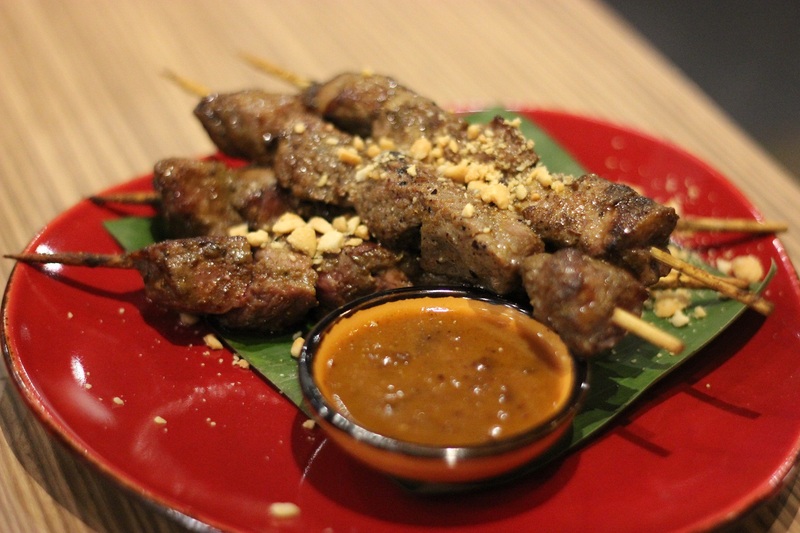 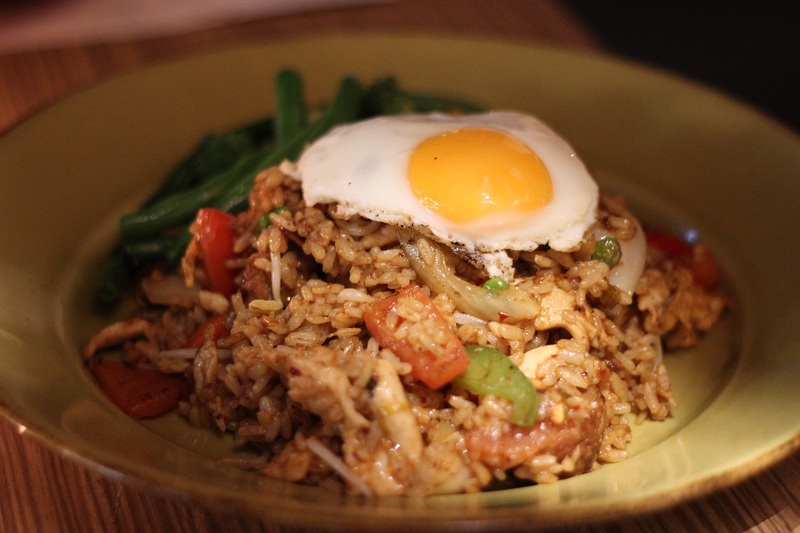 We can highly recommend the Beef Satay Skewers and Nasi Goreng (Both pictured below!). 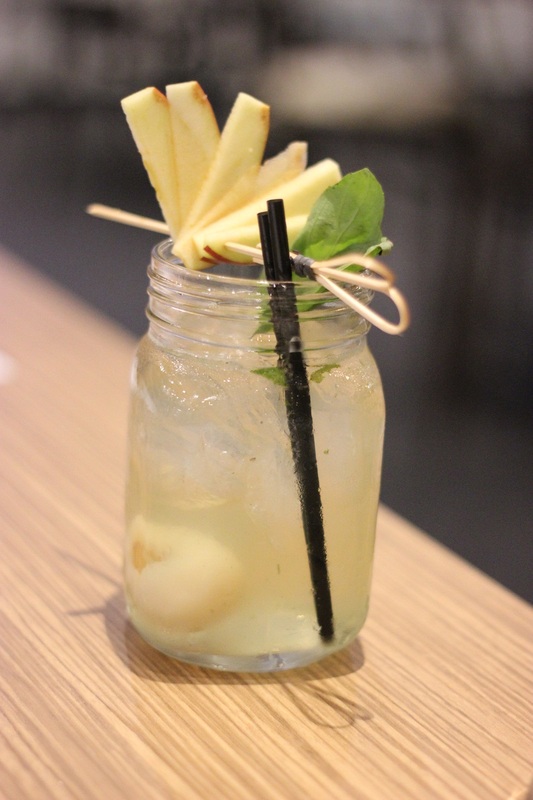 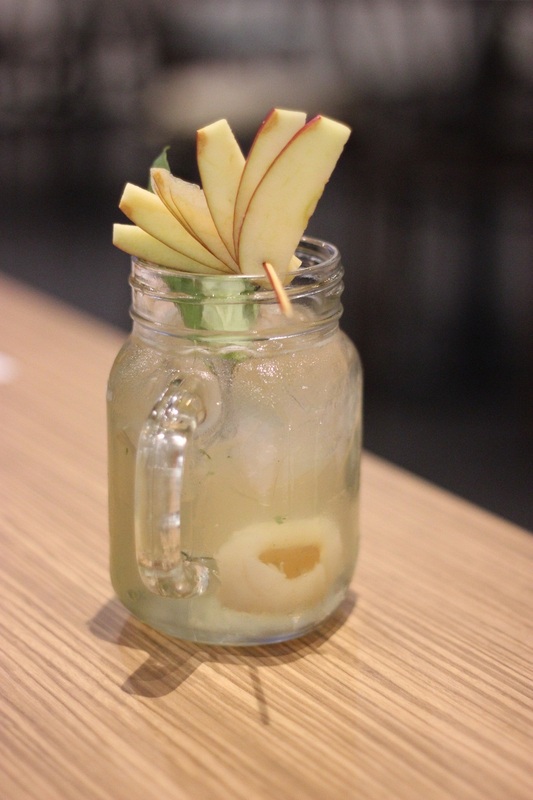 The bar is open from 11am daily and with a specially designed cocktail list featuring crafted signature cocktails like the Roma Street Drifter (pictured below) for all the tequila and lychee lovers, there cocktails are as must try! 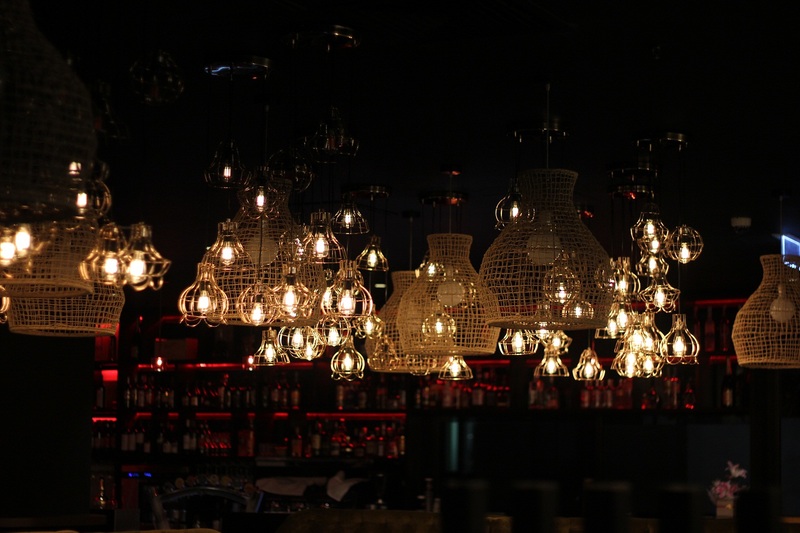 As can be seen in the photos below the interior design is absolute heaven and features comfortable green suede chesterfields, an array of lights and pendants to die for, gorgeous rope features and the wooden nest roof structure which you can’t help but flock to! 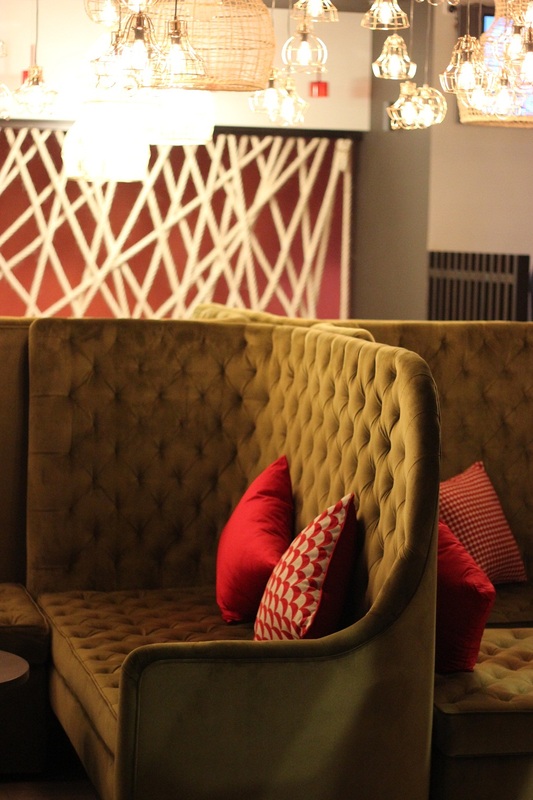 So go on and make a reservation online now!